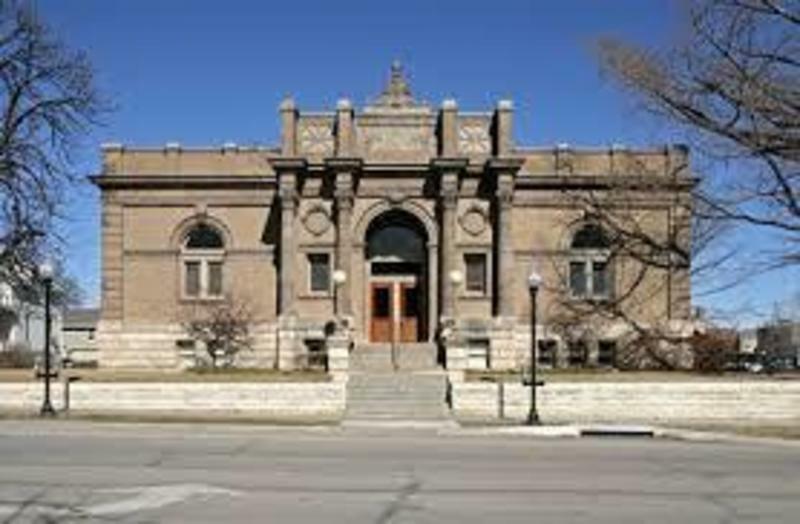 Constructed in 1904 the Carnegie Building served as the Lawrence public library until 1972. 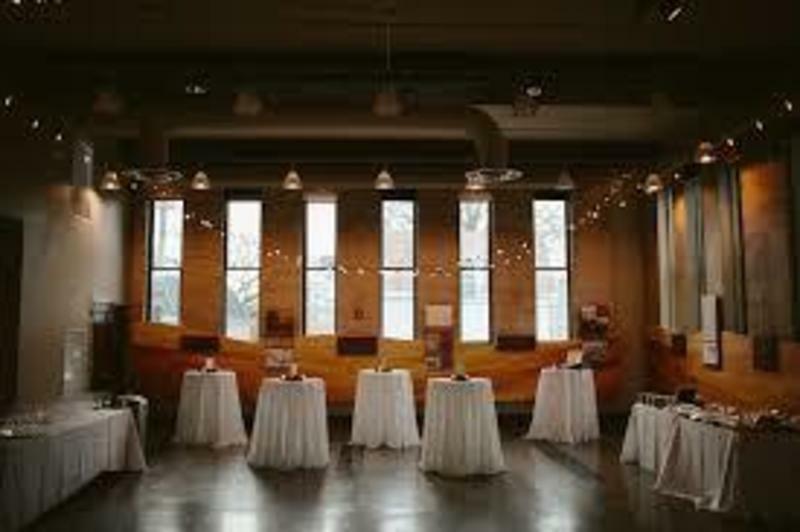 The Lawrence Arts Center inhabited the building from 1975 through 2002. In January of 2011 the Lawrence Parks and Recreation Department began operating the facility, once again making it available for public use.